Automotive enthusiast and at the same time designer from Serbia Marko Petrovic created concet of unusual timepiece Avenger. 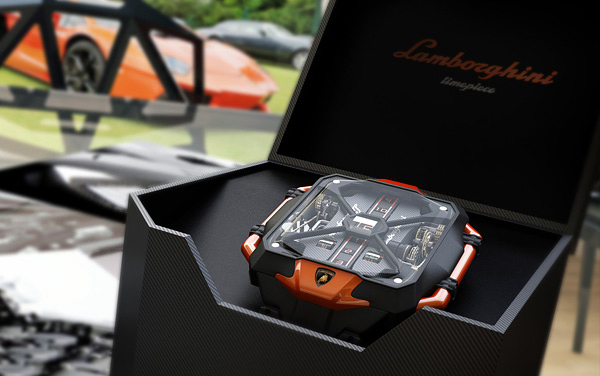 Inspired by ultramodern angular super car, the Lamborghini Aventador, the Avenger watch also looks ultramodern. 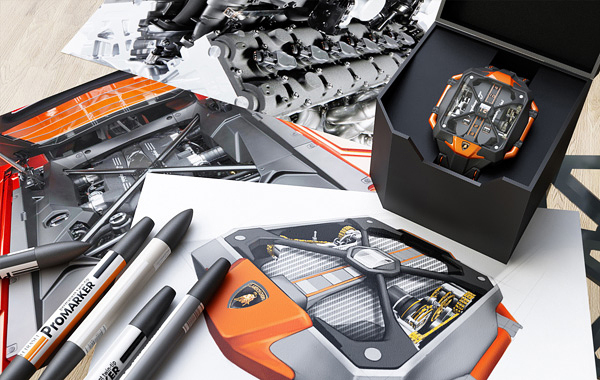 Signature black and orange of the Aventador, and complex engineering into a vertical tourbillion presented much in the same way as the car’s engine and transparent cover. Have fun! Don’t forget to check more black men’s watches. Need price! interested in buying for my husband. Also, please provide info on where is available. Thank you! 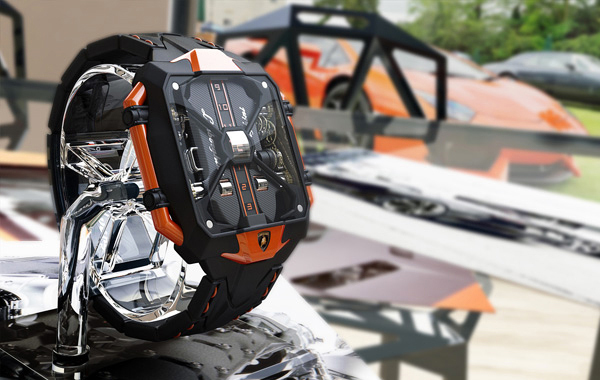 Lamborghini Avenger Watch It looks good….Need to Know Price plz?